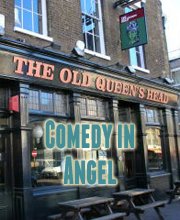 The best comedy clubs in London this week as compiled by Lindsay Harrod. Unbelievably funny newcomer winner Liam Williams brings his sell-out Fringe show to London, and you’ll regret not going while you have the chance! Just £3 to see Edinburgh Fringe Best Newcomer nominees Thom Tuck and Ben Target, as well as Thom’s ACMS partner John-Luke Roberts. Nominated for the main Fosters’ prize, James Acaster is one of the strongest stand-ups around. 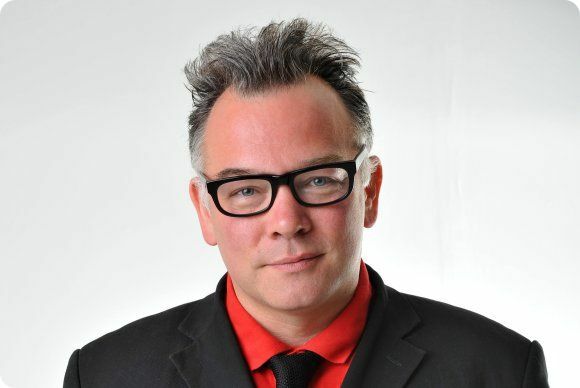 The legendary Stewart Lee presents a ‘stew’ of ideas in preparation for his 2014 TV series. Be the first to see new material that may never surface again! Hosted by the lovely Sad Faces sketch trio, with a great group of guests including Fosters Award nominees Max + Ivan, Rory and Tim, LOL favourite Jessie Cave and Surname & Surname. Fosters’ Award Winner Bridget Christie brings her sharply funny and proudly feminist show to the Soho Theatre. A must-see. Top-notch line up here in aid of Save the Children; Ray Peacock MC (of Peacock&Gamble), Adam Buxton, James Acaster, Matt Richardson, Joe Wilkinson, Keith Farnan and Holly Walsh.